I lost a friend and we lost a great leader on December 3. 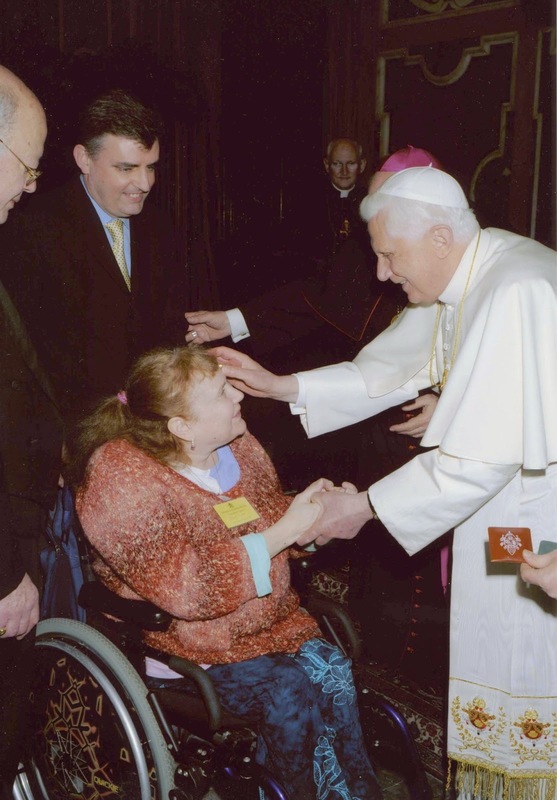 Alison Davis, who was born with Spina Bifida and hydrocephalus, became the leader of the disability rights group – No Less Human in the 1990’s but Alison had already been active in the fight to protect children with disabilities from being killed based on eugenic attitudes. Alison was one of the world’s greatest advocates for the right to life of people with disabilities. She was a tremendously caring person who effectively communicated her support of life and opposition to killing through euthanasia. Alison first became involved in the issue of euthanasia when she wrote a moving letter concerning the killing of newborns with disabilities. In fact children with Spina Bifida were considered by academics who promote quality of life over caring that leads to children with disabilities being treated as “better off dead." The Groningen Protocol, that was developed to permit euthanasia for children with disabilities in the Netherlands, was based on the euthanasia deaths of 22 children born with Spina Bifida. I first became aware of Alison through her story that was published on the No Less Human website. Alison was an incredibly effective spokesperson against euthanasia because she understood pain, suffering and depression. Alison lived with a significant amount of suffering especially later in life when she developed conditions including osteoporosis, arthritis and chronic obstructive pulmonary disease. For many years Alison wanted to commit suicide, due to living with considerable pain that led to Alison living significant depression. 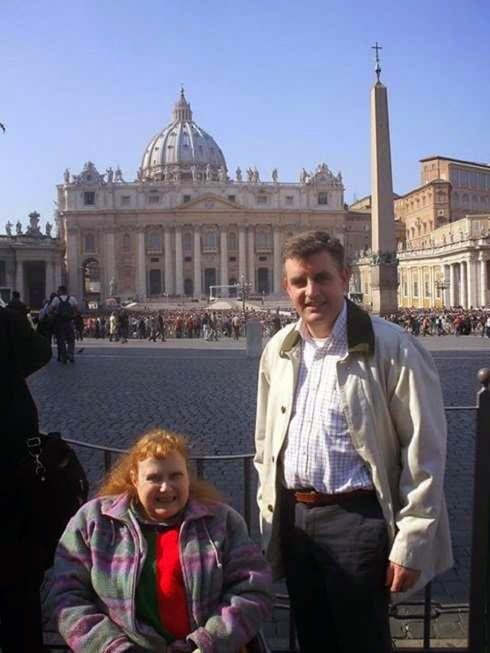 Alison was blessed by her care-giver Colin Harte, who from 1987 to her death, he became a constant companion and devoted care-giver. 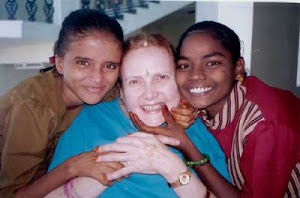 In 1995, Alison and Colin established a charity for children with disabilities in South India who are in need of support and care. Alison provided me with a great gift, at a conference in Rome, when she allowed me to bring her forward to receive a blessing from Pope Benedict, which also enabled me to meet the Pope. In my life, I have only met a few people like Alison who always expressed true love and compassion for people needing care and compassion. Her leadership, her caring personality, her understanding of depression, and her human vitality will be missed. We lost a real leader, but we continue to be inspired by her life.